Banksy photos taken in San Francisco and Chicago. 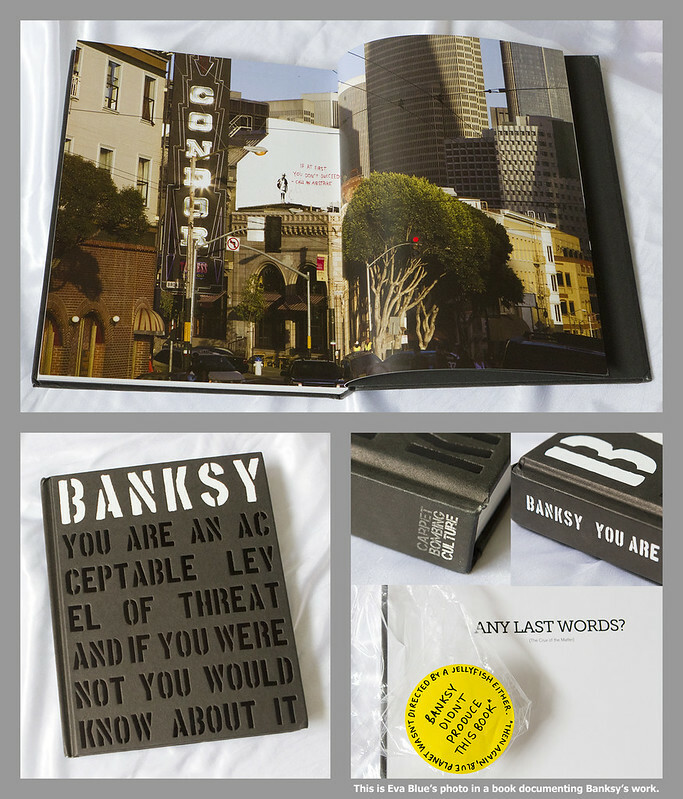 I was also fortunate one of my photos of Banksy in San Francisco was featured in a UK book documenting Banksy’s work. The book can be found here.